This is why it is so incredibly important to use your board, your committees, your current sponsors, the business breakfast, and your networking to warm up your prospects and build real relationships, on purpose- a year ahead of your planned event. Relationships matter and as soon you start to try and sell something, you lose your prospect’s trust. Take note that you’re NOT going to be talking about your event a year ahead. You’re going to start building relationships a year ahead. Board members might use an excuse for wanting to see a proposal to have a chance to say no to you nicely. The truth hurts. 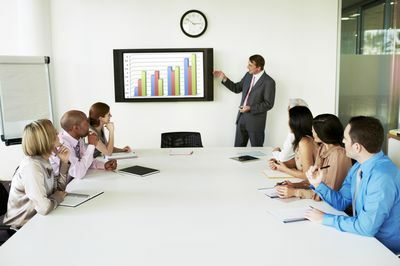 Yes, instead of showing fancy charts and soppy stories at your first meeting, bring clear minds and ears that listen to what your potential partners want. It’s not about what you want. Now get out there with your blank paper and pens and get those deals signed!